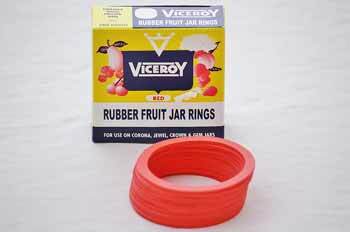 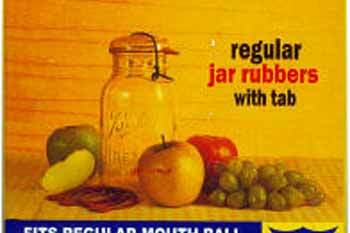 Ideal for older style glass canning and fruit jars. 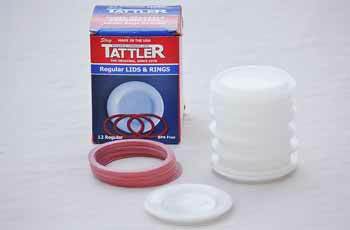 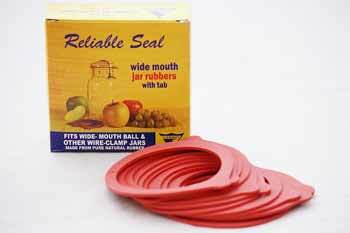 Seal and store a variety of items safely. 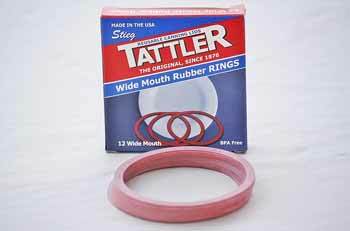 Three of our rubber rings come with tabs for easily breaking the seal. 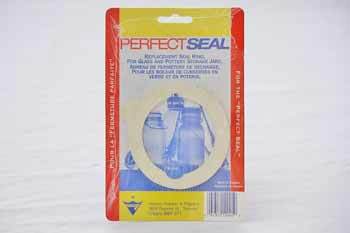 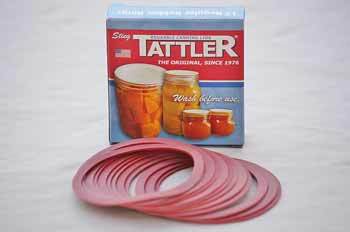 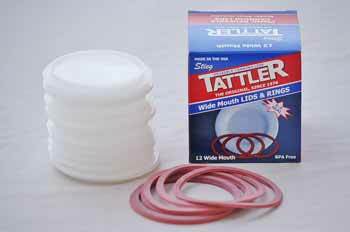 These canning seals are perfect for your home canning needs.